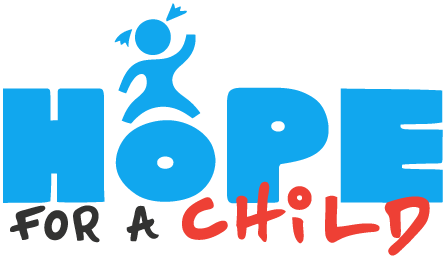 In 2017 Hope for a Child spent £104,791 on charitable activities, helping families in rural Malawi to overcome the root causes of extreme poverty once and for all. 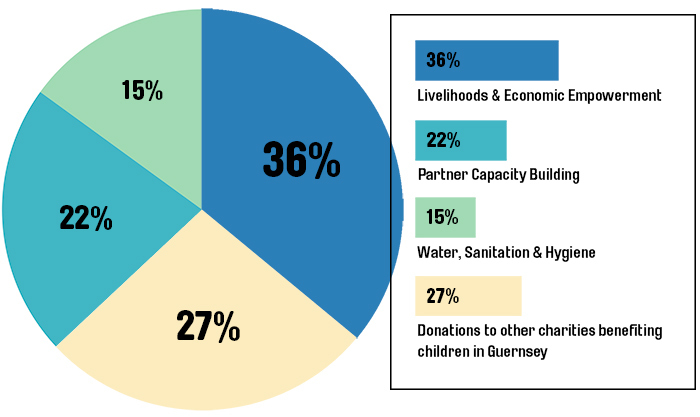 Because we feel a great sense of responsibility to our own community in Guernsey, we have also supported other charities working to benefit children locally. Between 2007, when Hope for a Child was born, and the end of 2017, we spent £721,425 on charitable activities in developing countries, as well supporting charities supporting local children.